Used l/h rear hub & upright, Mazda MX5 1.8 mk1 with 255mm discs and ABS. UM01692. 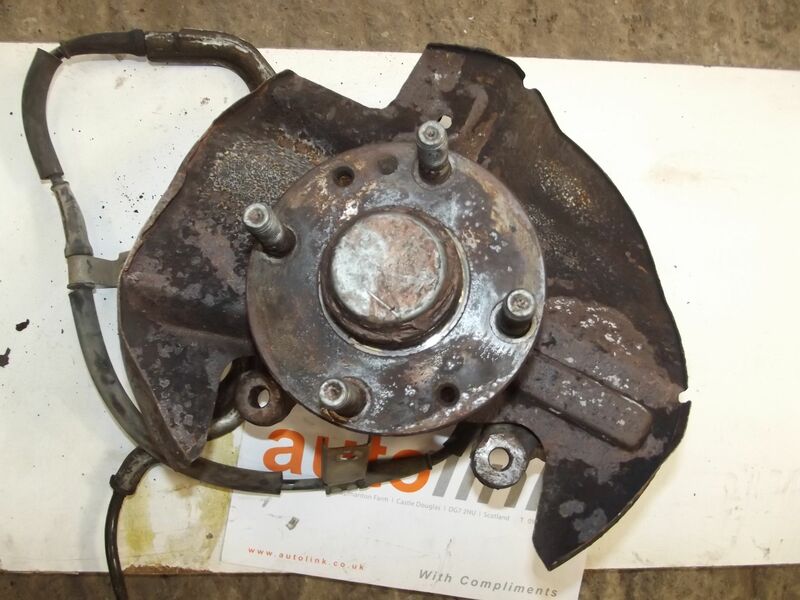 Used front hub with bearing, upright & dust shield, Mazda MX-5 1.8 mk1 with ABS, Fits the left hand side. 1993-98, for 255mm discs. 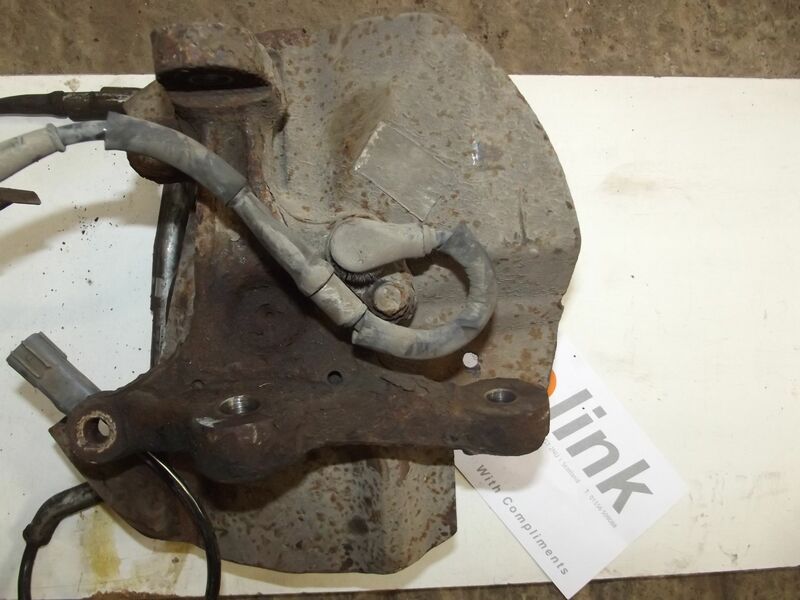 This is a used part and will have some surface rust.